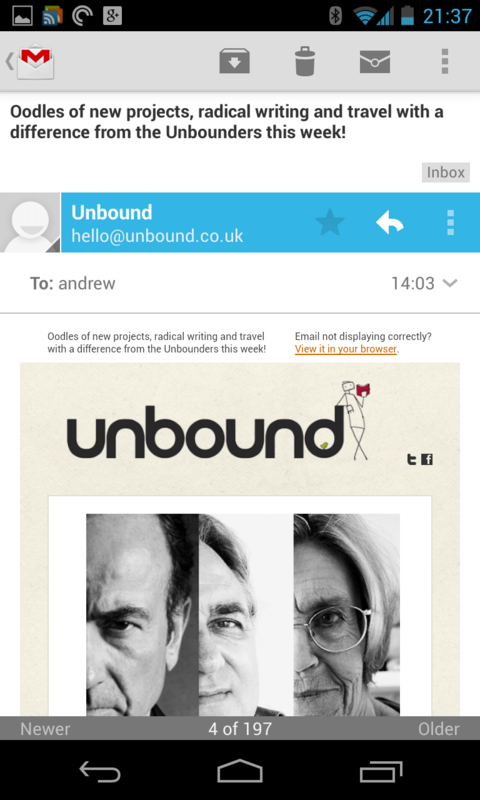 Last night, Google pushed out the latest Gmail update for Android and I’ve spent the whole of today cursing the new app. What was a productivity tool has become an exercise in frustration and frankly I want to punch whoever thought up these changes (Disclaimer – Geek News Central does not condone any acts of violence). Apparently Google thinks that there are only two types of people: those who archive and those who delete. If you are someone who archives and deletes regularly, you’re in trouble as Google has really screwed up the way archive and delete work together. To me it seems obvious that worthless emails should be deleted as soon as possible and that useful emails should be archived after reading. Google seem to have got it the other way round, making it impossible to delete worthless email without opening it. Here’s how Google has messed it up. 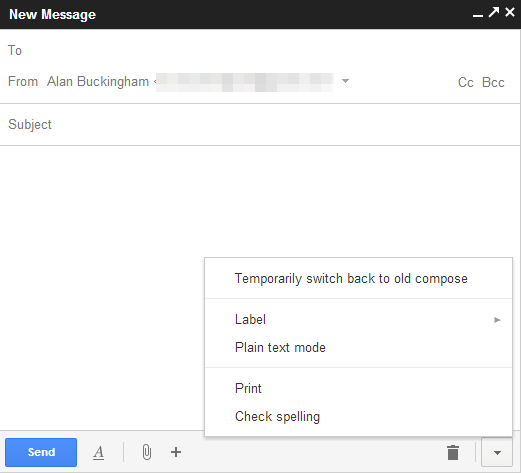 Gmail has a option in “General settings”called “Archive & delete actions”. 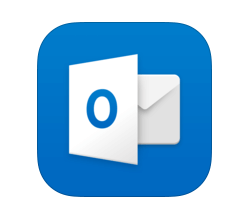 It controls whether the archive and delete (wastebin) icons appear above an email. You can have only the archive icon, only the delete icon or both at the same time. I like having both so I can delete or archive emails quickly and as necessary. 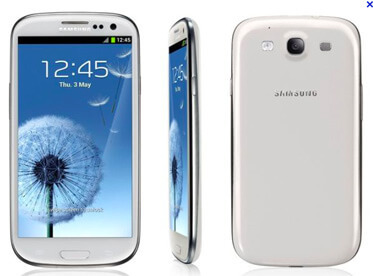 No problem so far, but…. 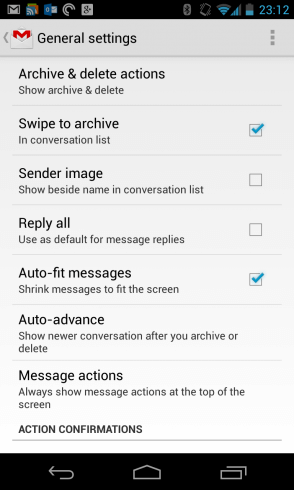 In the Conversation list, you can swipe emails off the screen. 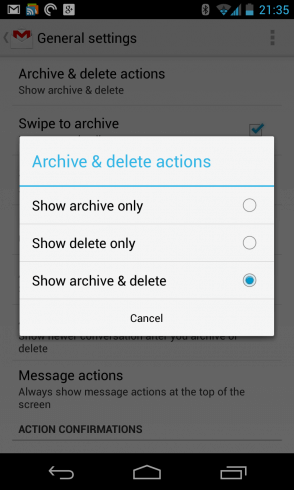 In the previous version, you could choose the behaviour directly – either no swiping, swipe to archive or swipe to delete. 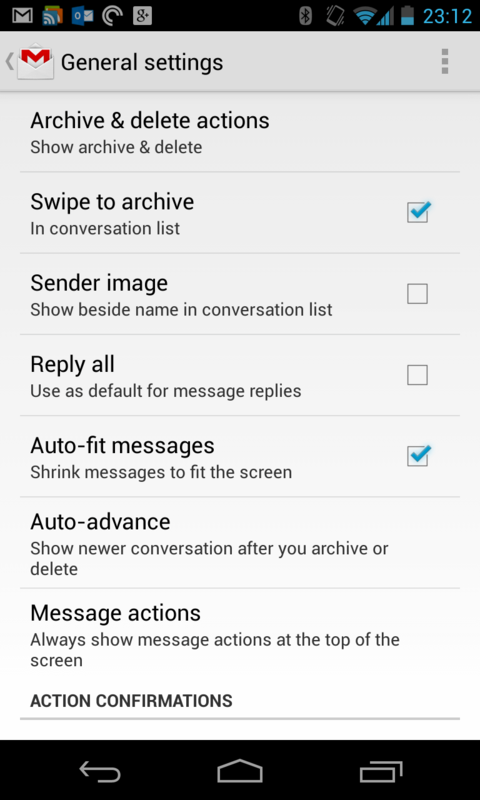 In this version, the swiping behaviour in the Conversation list is derived from the “Archive & delete actions”. Fine if you just archive or just delete, but in its wisdom, Google has chosen archiving to be the swipe behaviour if you choose to have both the archive and delete icons in show above the email. This is RUBBISH. Think how it works….I have a near-spam email that I have no interest whatsoever in reading. I want to swipe it into oblivion but I can’t because that would only archive it. I have to open the email before I can hit the delete button. 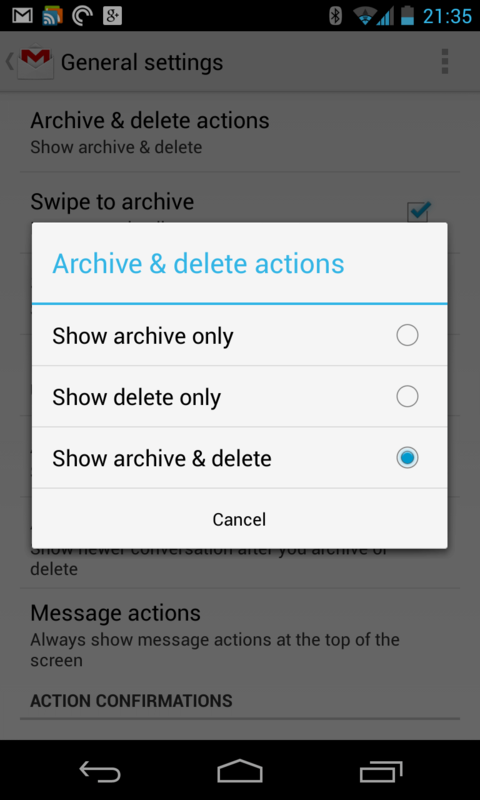 But if I change the settings so that I can swipe to delete, archiving becomes a two-step operation – options menu and then archive. Stupid, stupid, stupid. Google, simply let people choose the swiping behaviour for themselves rather than forcing your useless assumptions on people.